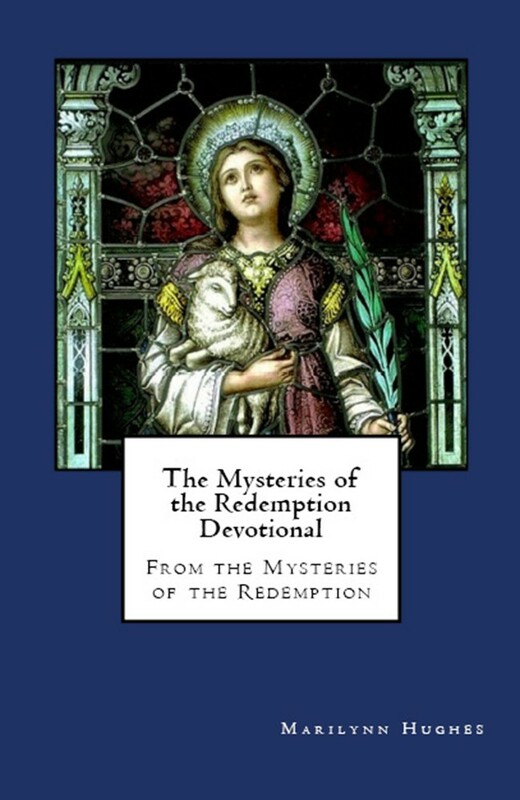 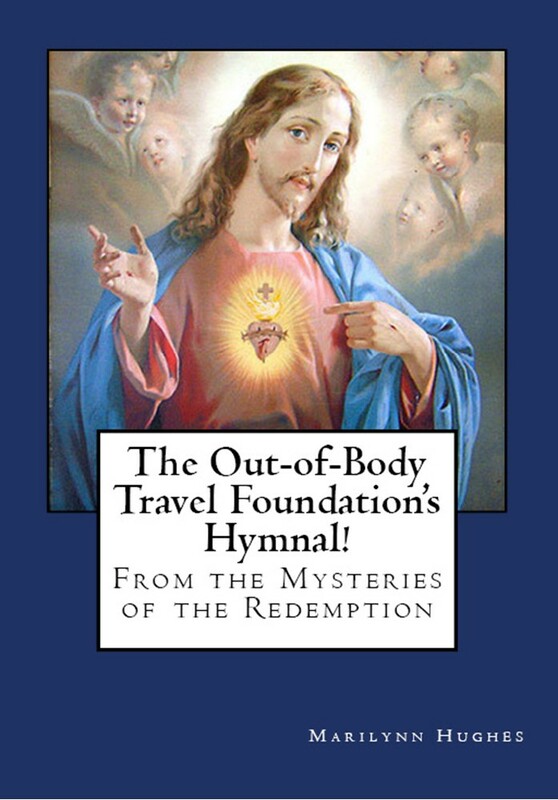 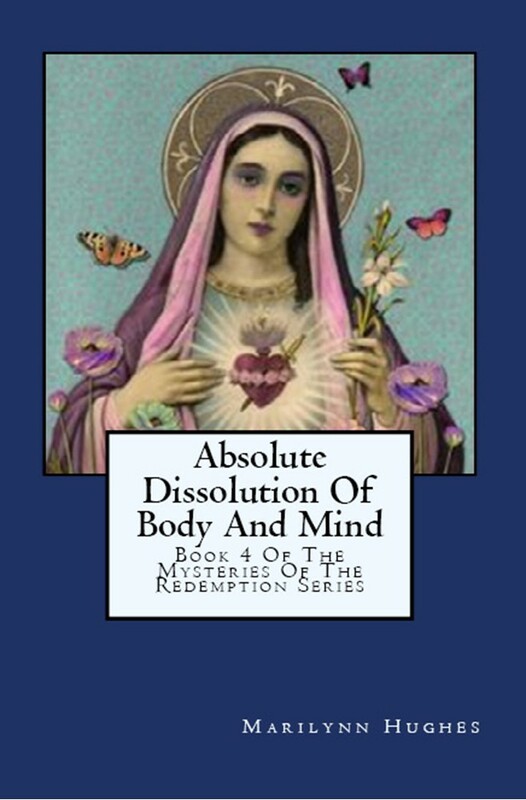 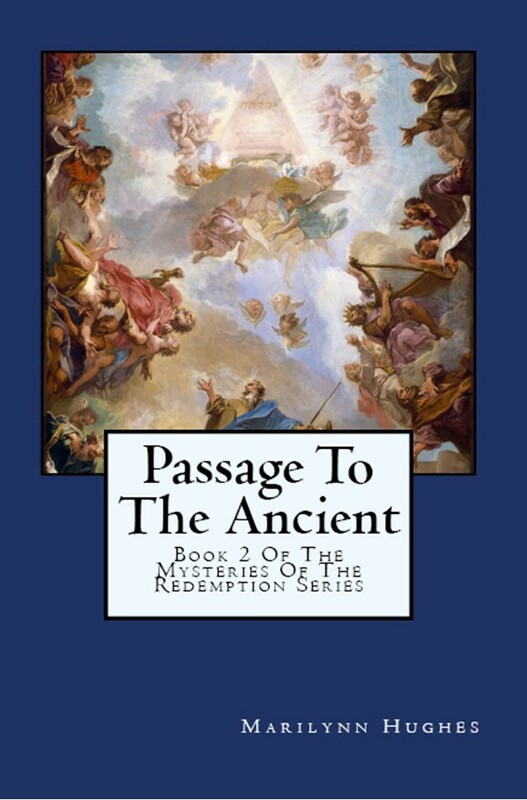 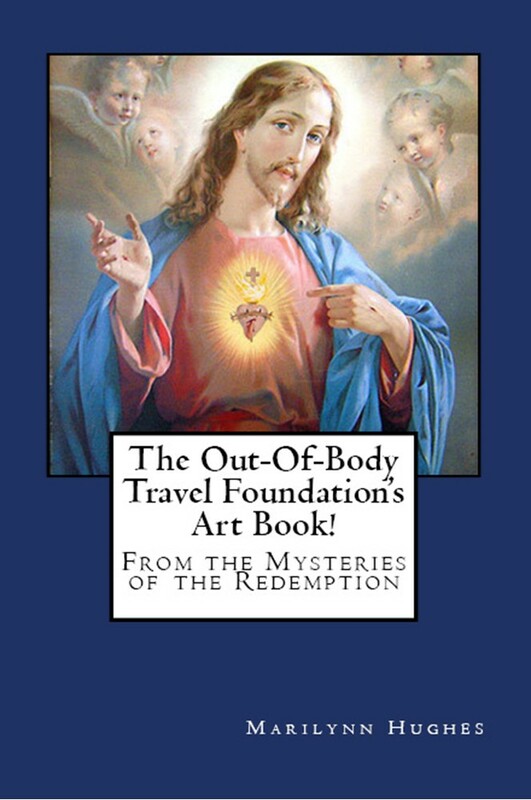 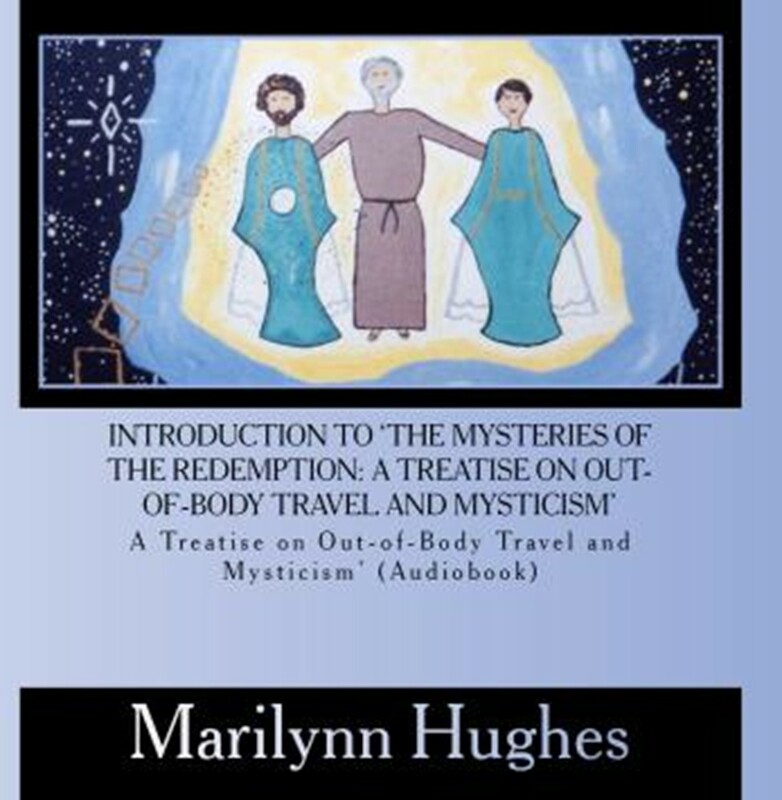 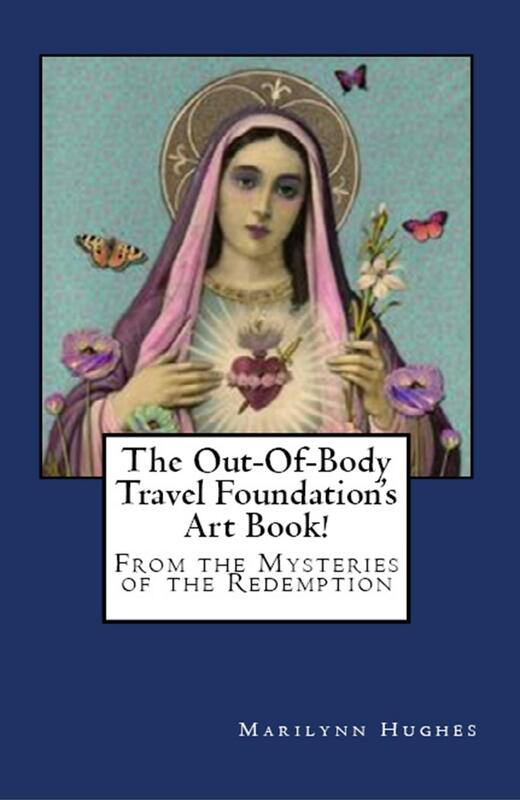 The Mysteries of the Redemption: A Treatise on Out-of-Body Travel and Mysticism - In this comprehensive work encompassing fifteen years of research and experience, the author takes you with her as she travels out of body to realms of light and darkness, discovering the mechanics of existence and the purpose and mission of our lives in this world. 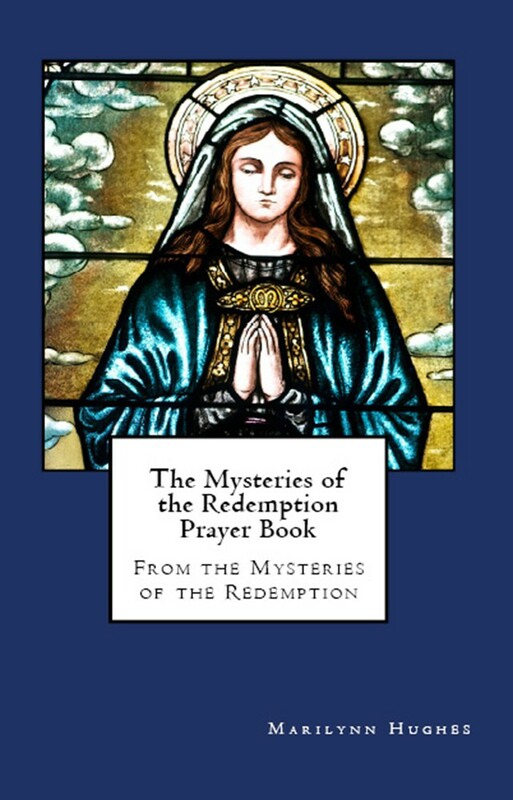 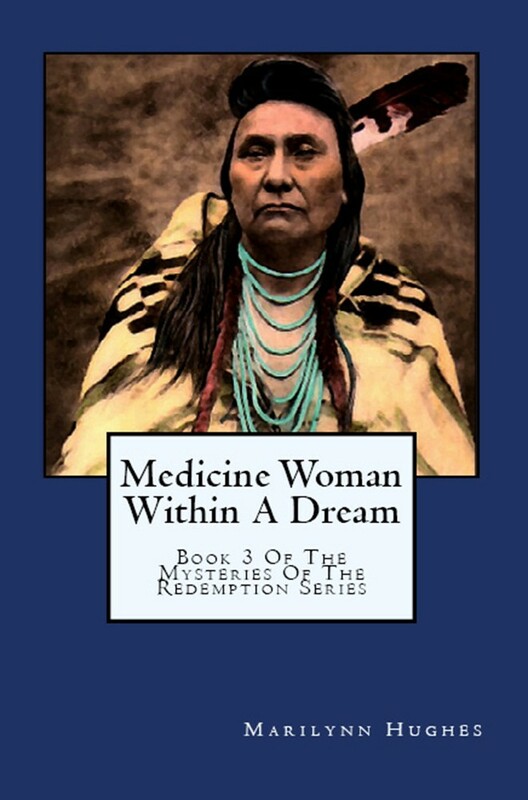 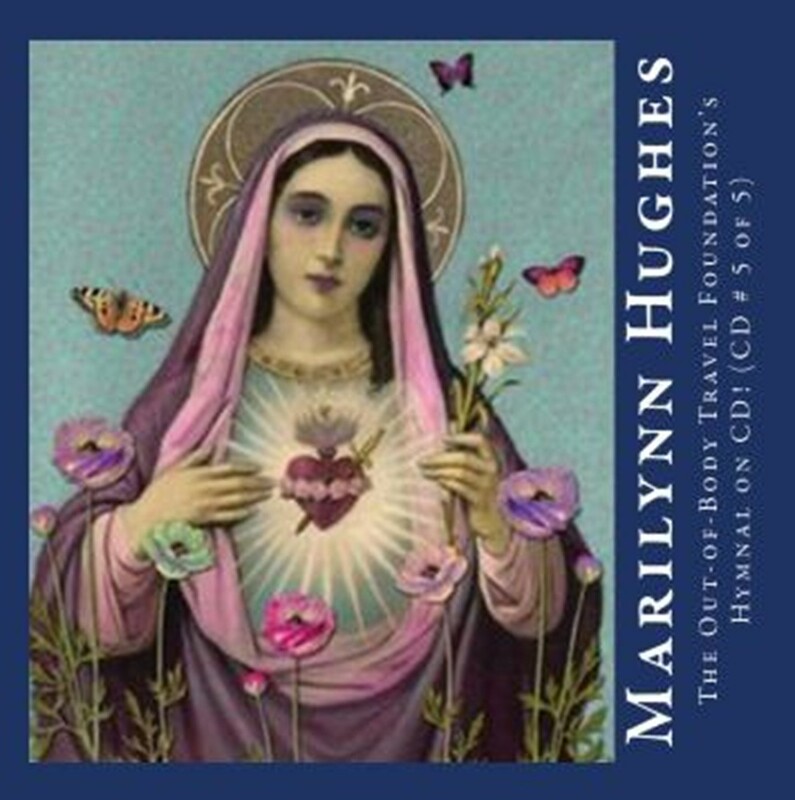 Taking with her the sacred writings and words of the prophets, saints, mystics and sages from many religions throughout time, the author weaves an intricate design which merges the teachings of the East and the West into a cohesive understanding. 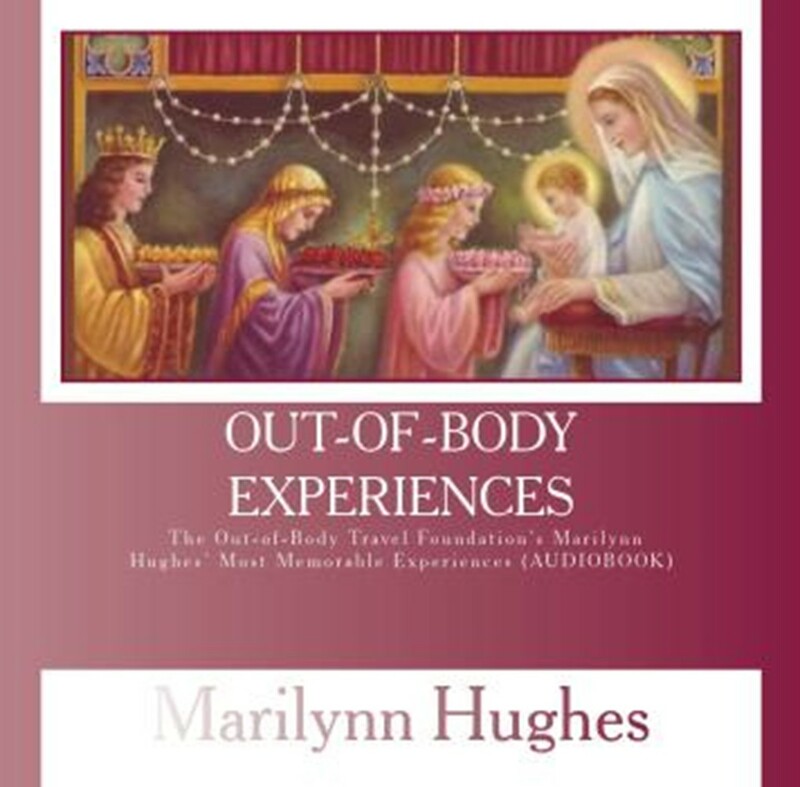 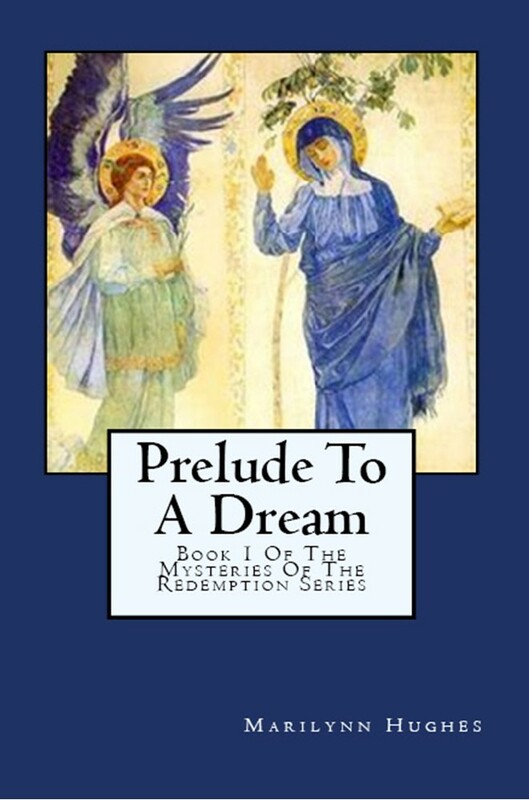 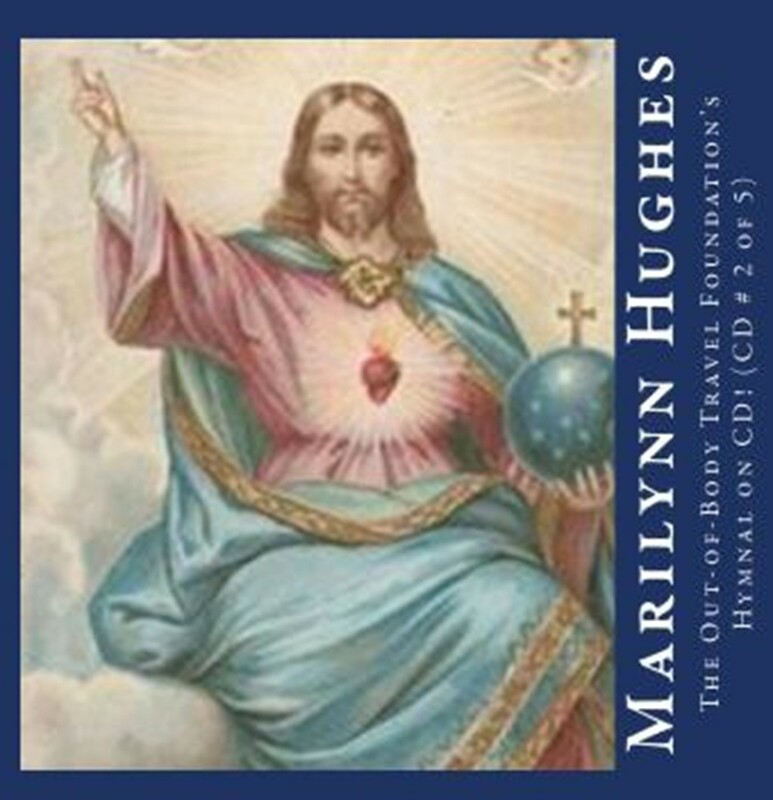 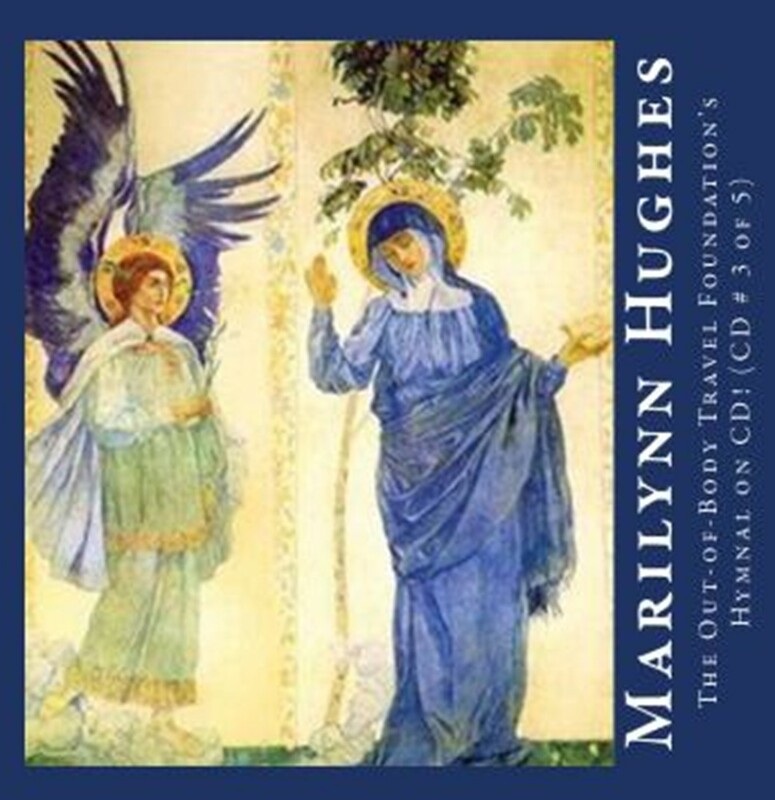 Having created paintings and music of that which she's seen and heard while out-of-body (available separately), the author demonstrates a grand panorama of the worlds beyond our own and the infinite meaning which underlies human existence. 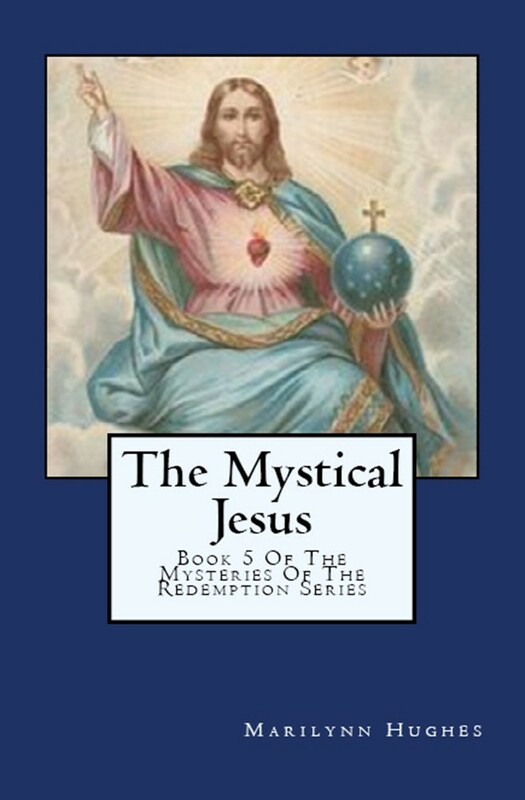 You can read the one volume compilation in small print or order the series in five volumes with larger print below.